I will try find my before pics. Here is my example where Dr Paul Cotterill and Dr Martin Unger (Toronto) dove into my head blind. In other words they advice me to start the procedure at age 18. I will try find before pics-Cotterill’s lawyer submitted to me. Basically they started on me without any clue as to how far my level of alopcia developed. Clearly I was meant to go very aggressively bald. All doctors that I consulted all said the same thing “how the hell could they do this-you were not a candidate for these procedures”. I have receive numerous calls from the above Dr’s patients with similar results. you be the judge-think these results are good? butchered by Cotteril and Unger at an early age. Dr Cotterill did the front and hacked the back completely with scars. THen in desperation Cotterill tried to put hair right down the midline of head where Unger had introduce a killer scar. I am not even a HT surgeon and I would have guessed better. So the rest of my head further goes bald and what was Cotterill thinking? lets give this guy a mohawk with a line of hair? and the rest of his head butchered. They both, as doctors did not commit to what DR’s abide to-“NO matter what do no harm to a pt”. They both should not have the privilege of practicing any type of medicine. I honestly feel very very bad for any pt in their hands. Both these doctors destroyed many years of my life. All Cotterill had to say when I first went in for a consult-(I was referred to him from Dr Steinberg dermatolgoist) was I am to young and cal it a day. MANY TIMES NO TREATMENT IS THE RIGHT TREATMENT. What would have I done-just accepted that I will be bald and call it a day. I went from a pt trying to get hair to now a pt to trying to look normal and mask all the scars and plugs. Cotterill calls them “mini grafts”-really they are mini plugs. AS soon as I locate the pre-ops will post them. They went in completely blind because I was only thinning. so years went by and looked like a freak show. my advice-stay away from Cotterill and Martin Unger. They may be ok at doing very small jobs so even a horrible surgeon like these guys can get by. I honestly hope Cotteril and Unger see their result to remind them. I do not think it even bother them. All they care about is the cash. you be the judge? do you like Dr Cotterills work and Dr Martin Unger work? Umar took over my case and is a true legend and master. Sorry to hear that you had work done at such a young age. 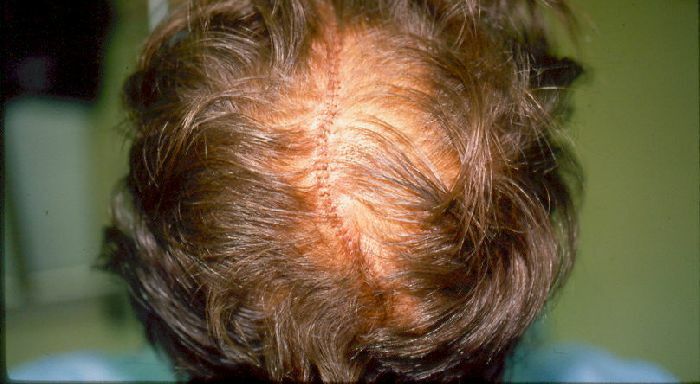 What exactly did Dr. Unger do that left a scar in the center of your head? Not bad considering what you started with, what exactly did Dr Umar use, are those scalp fue or body hair he transplanted? Dr. Umar deserves much praise for the improvement. However, my guess is that of the 10,000 grafts used in the repair procedure, maybe 3,000 survived. Any comment on such a low survival rate? Was the trauma done in the prior procedures a factor? The surgeries Dr Umar did were over 3 sessions. There is no way that only 3K survived. Do you think 3K grafts could do this? 3k grafts in this field is nothing. Dr Umar had a huge area to cover, and also did many grafts in the strip scars all over the back and sides of my head from Beard. I am not saying that all grafts survived, by the vast majority did. 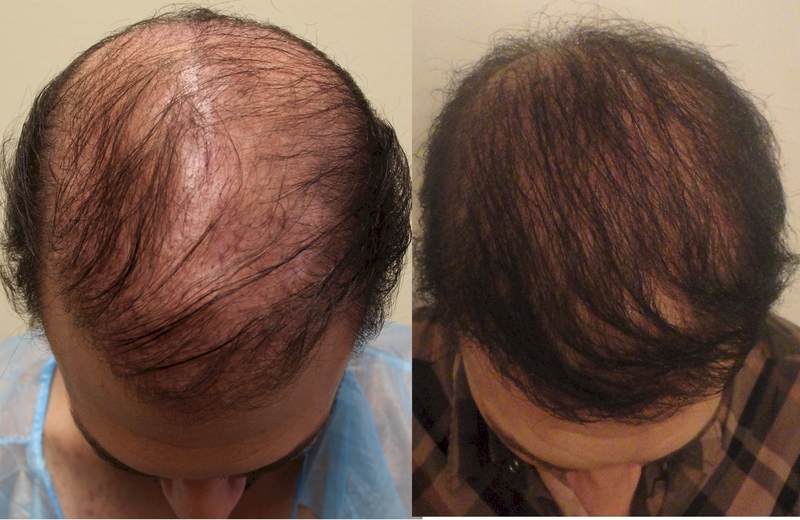 If you analyze the before and after well-3 K grafts surviving would not have produce these results imo. It is hard to know exactly how many grafts survived but clearly their is a major change. The real problem is not how many grafts survived not Umar’s repair, etc. The real problem is the what Dr Unger and Dr Paul Cotterill did. 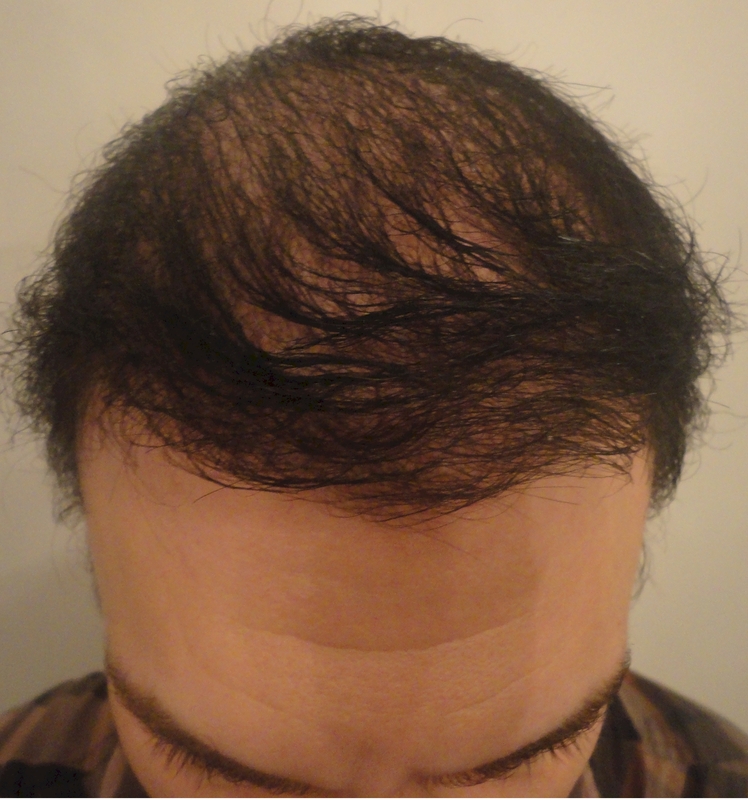 They started on a pt with absolutely no clue as to how far bald I would go. 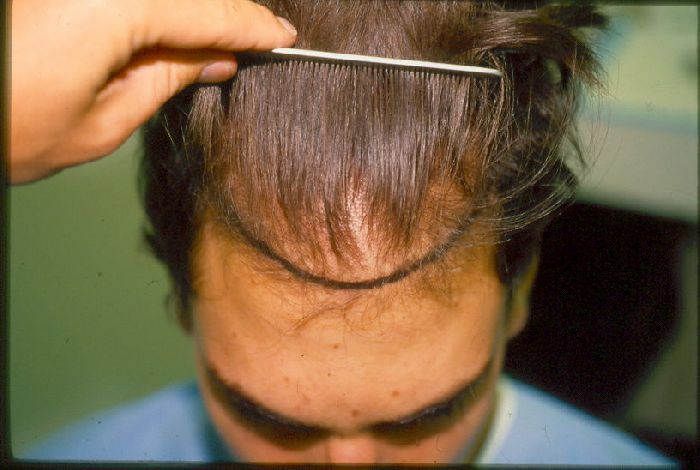 If you are meant to go to a norwood 5+ -you are not a candidate for these type of procedures using Unger and Cotterills methods. The fact that these clowns still practice is a real joke. I tried location Dr Martin Unger-no where to be found. I think he is trying to sell laser combs now. I also love how Dr Paul Cotterill advertises in certain magazines and trys to convince people that he is superb. Do my result from him (multiple surgeries with Cotterill) look good? Everybody around me-I mean everybody could not believe how horrible DR Paul Cotterill and Dr Martin Unger surgeries were on me- Botched is the only way to explain them. Dr Umar is hands down a master. He had not choice but to use all kind of non-head hair to repair what Unger and Cotterill did. I have another procedure booked in 2015 and will post my results as the repair continues. The main reason I am posting all of this is to PREVENT another man from having unethical doctors doing harm on them. like I also said before-EVERY doctor I went to before seeing DR Umar said the same thing-disaster and both DR’s (Unger and Cotterill) should be sued. I should have listened to them and take them to court. Deep down in side all I know is that Cotterill and Martin Unger “got away with it” and ruined many, many years of my life-no words to explain and describe the emotional pain they caused me. my recommendation to anyone needing work is to start off by having a consult with Dr S Umar. He is first class. Maybe the lighting, his hair looks far better in the video than the pics. funny you say that because in real life my head looked 1000% worse with the work from Unger and Cotteril. In other words the pictures of Cotterill’s work do not do justice. In real life you would see (before repair) severe ridging, cobble-stoning , real circular plug like work, completely hacked back and side of donor area… And the scars in real life, especially the mid line scar looked 1000% worse in real life than in pics. To sum up in real life the work from Unger and Cotteril looked like a complete hacked hair transplant that could be spotted a mile away. Through all of this I still managed to become a dental surgeon and marry a beautiful wife. But It pisses me off because when I took my code of ethics- Unger and Cotterill violated all codes of ethics of “do no harm to a patient”. Umar’s work is an immense transformation. I do not expect, not even want, a teenage head of hair. Just something that looks pleasant to the eye, natural, etc. 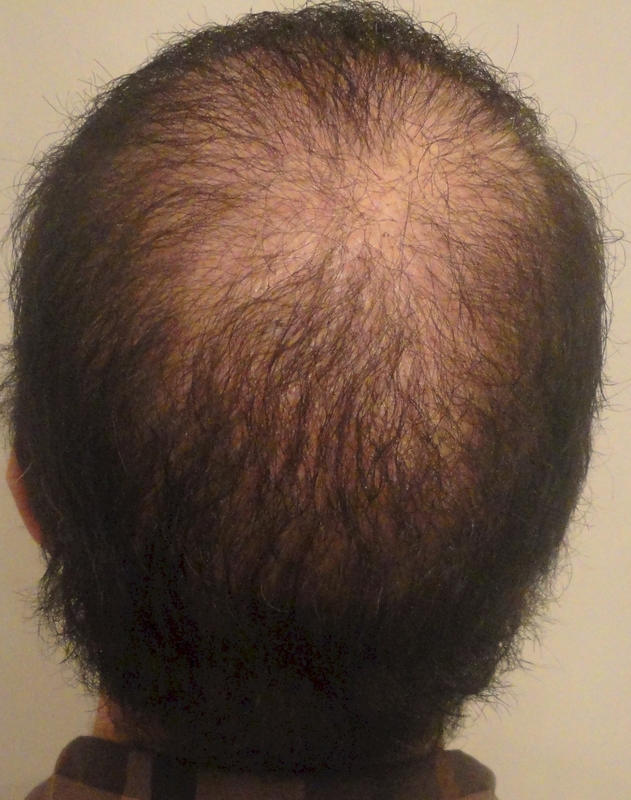 In the back of my head and top is not 100% full-but is a huge positive change. 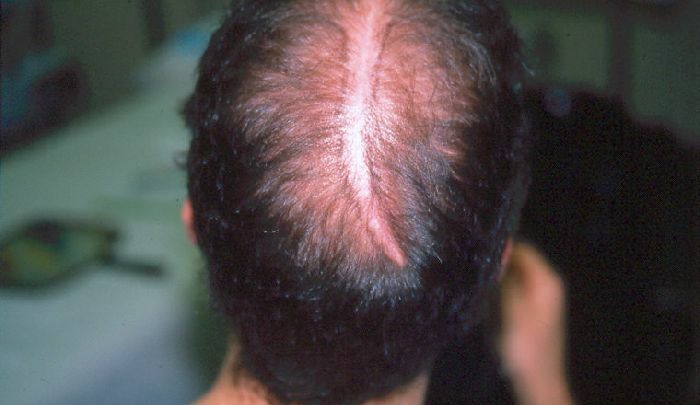 Keep in mind also that I am scheduled for another 5K grafts in 2015 where all grafts will be put in mid scalp, crown, etc. (not so much hairline). DR Umar will most likely be taking all of this hair from body and beard. 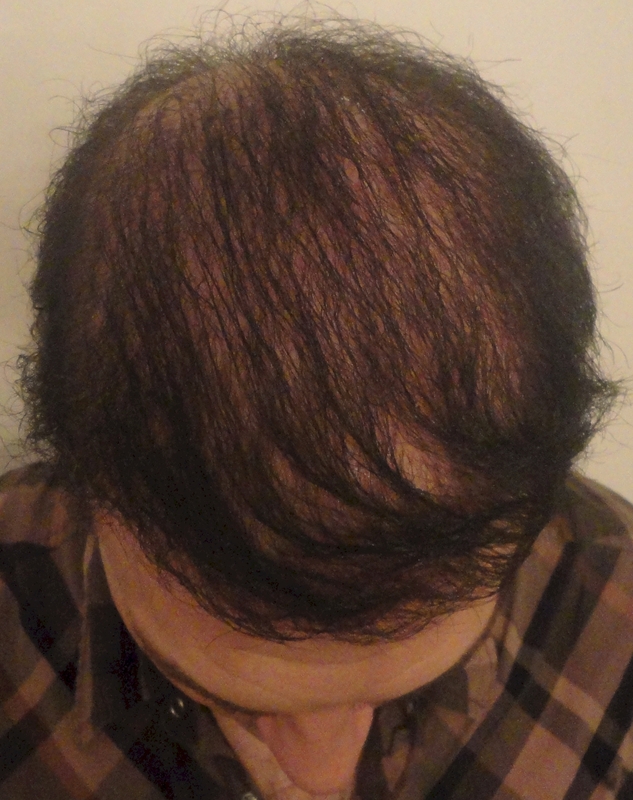 I will post my results (he will probably too on his website)-but will be at least 1 yr plus before posting again. In addition all of my posted pics do not contain any concealer. If I do put in topix, etc (you couldn’t even do this with Unger and Cotterill’s work because the work was so bad and hacked) my hair looks nice overall. I usually just use a bit of gel firming paste. It does not look like an 18 yr old teenage head-but that is for a teenager, not someone my age. my final word of advice-stay away from Dr Martin Unger and Dr Paul Cotterill. They royally screwed me up. I wish the best of luck to everyone here. I am posting to help. Dr. Umar is tops cant cant deny that! will give it a try at some point. what is also paramount (just like any hair ie. without transplant) is styling. in the pic I sent to Dr Umar where my hair is longer-I even told Dr Umar-did not have a chance to properly style and also was due for hair cut. But because I have a 4 month old, and between work-to busy to even get a hair cut. In my opinion and in my situation hair is best to be on the shorter side than longer side. 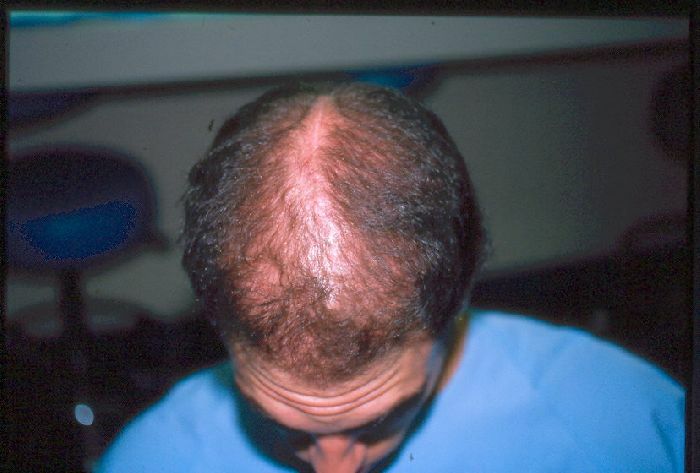 In addition I might try what you suggested (salt and pepper hair) and can re-evaluate after my next run of 5K grafts in 2015.
words cannot describe the amount of emotional pain Dr Paul Cotterill and Dr Martin Unger did to me. They took my head which had plenty of hair on it and butchered it blindly. How on earth could they do this. Every-and I mean every Dr i saw for a consult after the disaster where in shock as to what they did. Dr Umar has been a blessing and has really turned things around for the better.